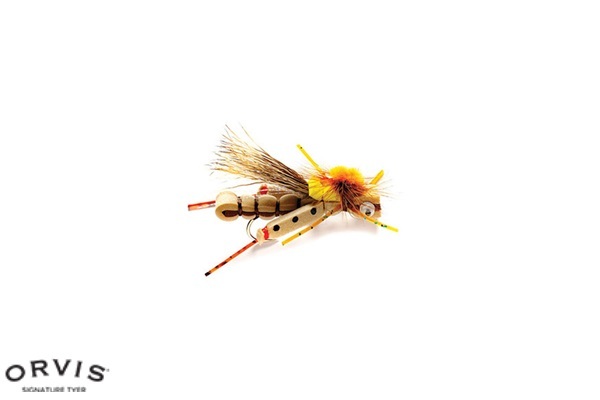 Not all foam-bodied hopper flies are the same.Just ask the trout. The subtle innovation in the Hog Caller Hopper lies in its rear legs-they're half foam, half rubber, which helps it ride high and stay upright. 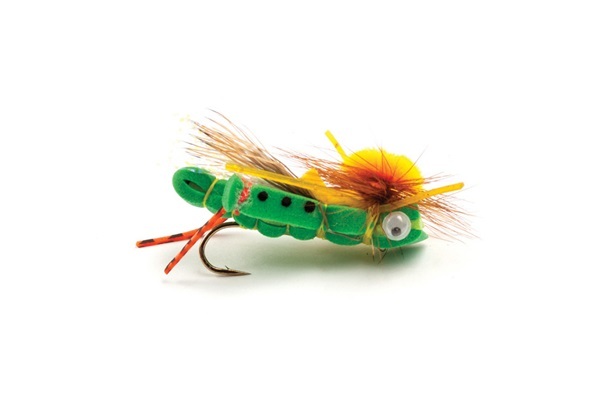 A great fly to use as an indicator, terrestrial, or when you just want to throw something big and leggy. 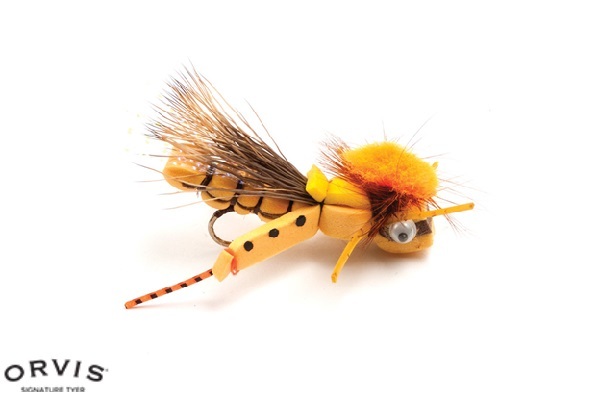 Read the reviews to see how well-liked it is already by anglers everywhere.